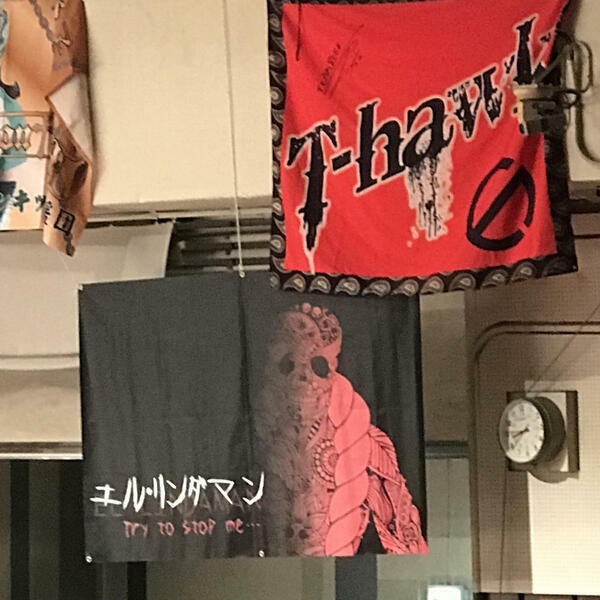 It's a special edition of Open the Voice Gate, as John is reporting live from Japan following Tuesday night's DG Korakuen! They're joined by a number of special guests, including Mort (@mortenvh), Taylor (@tamaimbo), Mark (@weallfaulter), and more! Hear our thoughts from attending an eventful Korakuen show live, as we discuss all six matches in detail as well as the post-match angles. We also go into just what a unique live experience DG is and how it compares to past wrestling events we attended. It's a very unique hour-long edition of Open the Voice Gate you won't want to miss!